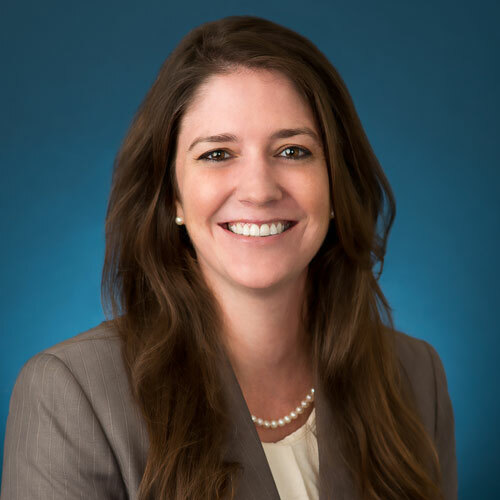 Lauren P. Ingvoldstad joined the firm in April of 2015. She received her Bachelor of Arts from Stony Brook University and her Juris Doctorate from St. Johns School of Law. Ms. Ingvoldstad previously interned with a firm that specialized in elder law and there she assisted in estate planning, probate and administration of estates, administration and management of trusts.